On this day, 1 July, six Volga Mother colonies were founded, one in 1766 and five in 1767. 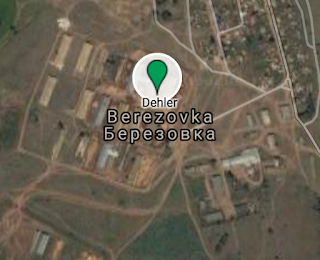 Location of the Volga colony Moor. Moor was founded as a Lutheran Reformed colony. A Baptist parish was formed in 1885 by a preacher from Volhynia. 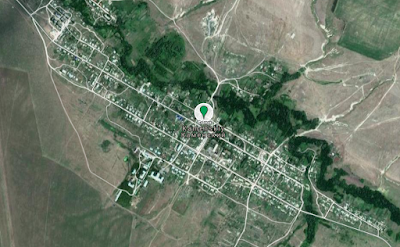 It had a cooperative store and an agricultural kolkhoz founded with loans along with as of 1926, a school with grades one through four. To learn more about what school children may have been taught, read Atlas Obscura's recent article on propaganda in 1920s Russian schools. 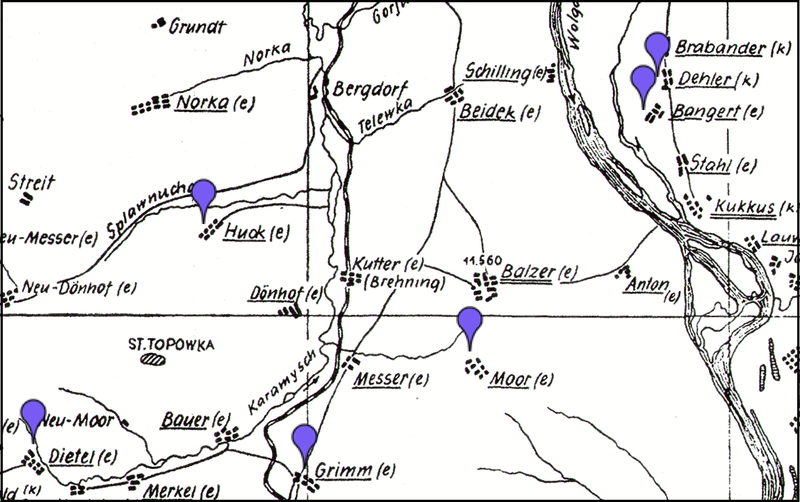 Location of the Volga colony Bangert. 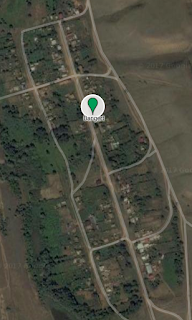 Bangert was founded as a Lutheran colony on 1 July 1767 by LeRoy and Pictet, a co-operative company commissioned by Catherine the Great to recruit and settle Germans in Russia. The colony began with 32 households and 83 colonists. It had a fruit processing mill, and it was home to one of the largest Volga German oil mills. Dehler was named after Johannes Dehler, the first mayor of the colony. It was a founded as a Roman Catholic colony by LeRoy and Pictet, a co-operative company commissioned by Catherine the Great to recruit and settle Germans in Russia. 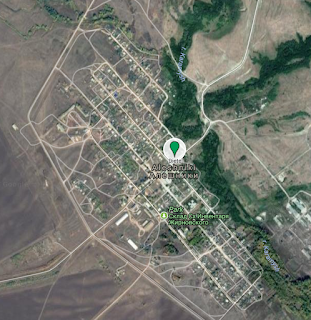 Between 1912 and 1914, approximately 100 residents emigrated from Dehler to North and South America. Dietel was founded on 1 July 1767 and was named for its first leader, Christian Gottfried Dietel. The plat map of Dietel shown here is courtesy of the Reichel/Reigel Family. 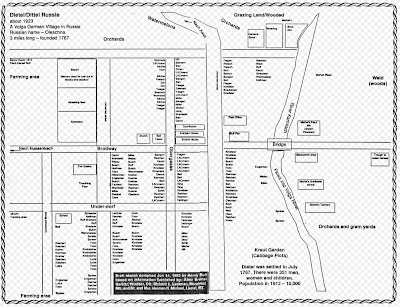 A larger version can be found here: map of Dietel. and Mr. and Mrs. Herman Michael of Laurel, Montana. Grimm was founded as a Reformed Lutheran colony and named after the first mayor of the colony, Gottfried Heinrich Ulrich Grimm, a surgeon from The Netherlands. Most sources agree on its founding year, but some have it listed as early as 1765. Grimm had two schools, one with grades one though four and one with grades five through nine. There was also an eight-semester agriculture college which taught students how to raise fruits and vegetables. There were factories that produced lathes and agricultural machinery, a foundry and five mills. Huck was founded as a Lutheran colony. 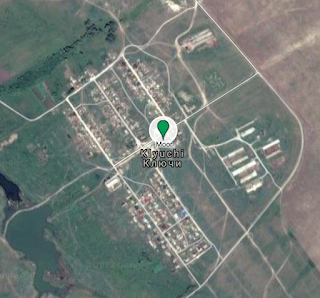 Its Russian name was, and still is, Splavnukha. By decree of 26 February 1768 on the names of the German colonies was officially named Splavnukha for the river nearby. Most of the colonists were farmers, but there were also a number of craftsmen: 7 tailors, 20 cobblers, 32 carpenters, 6 masons, 78 carpenters, 27 wheelwrights, 1 cooper, 18 blacksmiths and 1 binder. Over 100 colonists also wove sarpinka, a type of gingham, in their homes. Russia Settlement Locations project joins in the celebration of this rich Volga German heritage. The German immigrants that came to the Volga region were among first colonists to take up Catherine the Great on her manifesto. They came from Hesse, the Rhineland, the Palatinate and Württemberg. They are also among the most well researched and documented groups of German colonists in Russia. Thus far, the Volga Mother colonies settled between 1764 and 1767 are the only colonies that have precise dates they were settled. For more historical and current events related to Germans from Russia, see our calendar page or link to our public Google calendar. 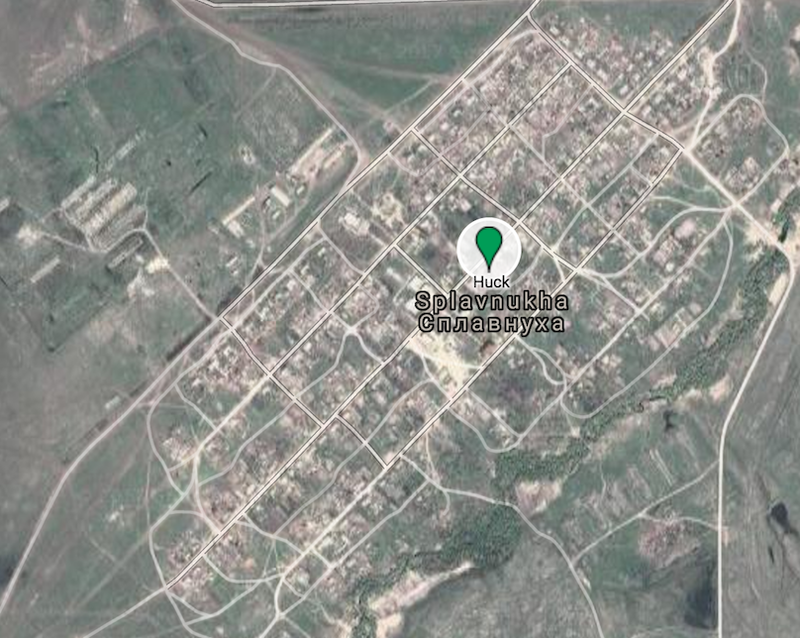 This is the home of the Google maps of the locations of German settlements in the Imperial Russian and Austria-Hungary empires that began in the 1700s and continued into the early 20th century just prior to WWII. 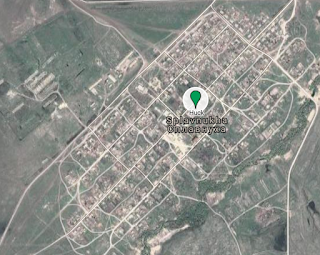 The locations are based on numerous historical maps, translated to GPS coordinates, with added genealogical and historical information for researchers of kinds. This unique geographical genealogy resource is detailed and vast in scope, inclusive of all German groups who uprooted from their Germanic homelands and heeded the call of empresses and emperors to colonize former empires that span the present-day countries of Azerbaijan, Bulgaria, Georgia, Hungary, Kazakhstan, Kyrgyzstan, Moldova, Poland, Romania, Russia, Serbia, Tajikistan, Turkmenistan, Ukraine and Uzbekistan. This is a work in progress and a living document. Copyright © 2016-2019 by Sandy Schilling Payne. All Rights Reserved. Simple theme. Powered by Blogger.